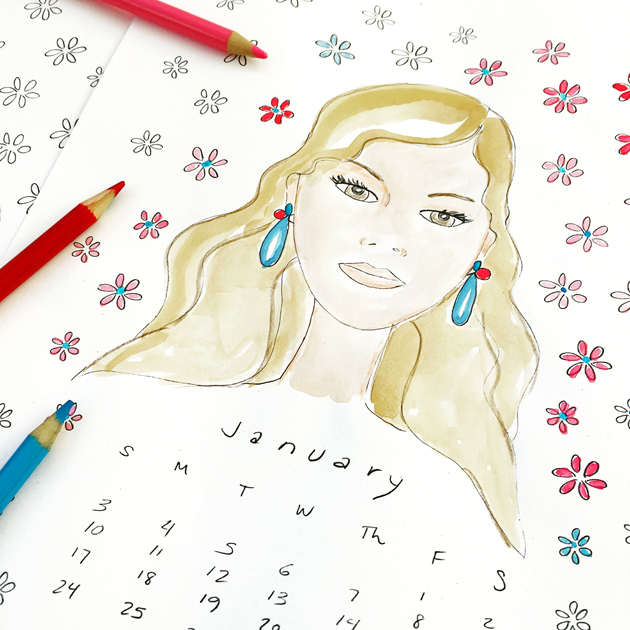 Free download….Be Your Own Fashion Artist 2016 Calendar! Happy Holidays, lovelies! 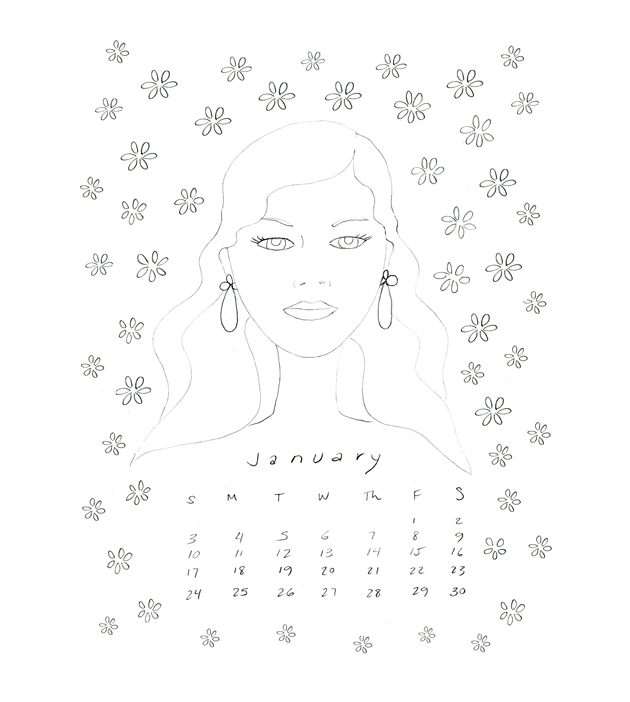 My gift to you in 2016 is a free monthly “Be Your Own Fashion Artist” downloadable coloring page ! 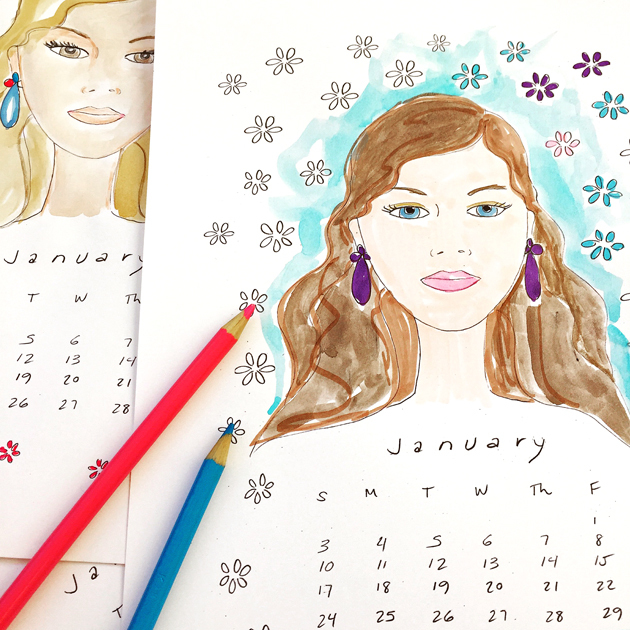 A new illustration will be released each month so you can collect and create your own fashion illustration calendar for 2016…choose your own hair color, eye color, skin tone and flowered background…..Enjoy and show me your work on Instagram using #beyourownfashionartist hashtag!! !